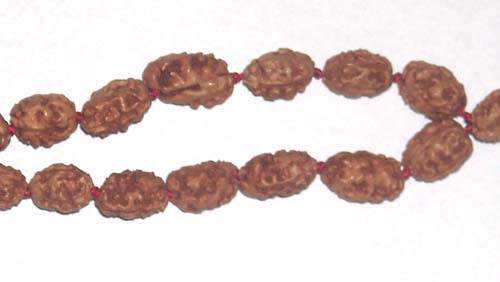 An auspicious mala of one mukhi (kaju shaped)surrounded by one bead of 12 mukhi, one bead of eleven mukhi , one bead of ten mukhi and one each of nine, eight, five, three, two. 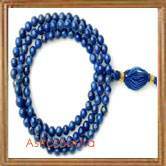 This energised mala is most powerful mala for a multi-disciplined approach. 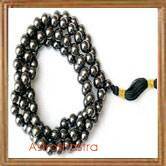 A powerful combination for promoting the spritual level and removal of karmic and planetary influences on the person. 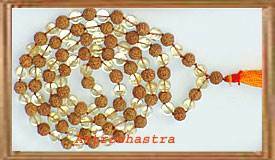 This powerful rosary eliminates the negative effects of all planets in ones chart and supports the person in whatever he do in his life.